The recording of migrating birds started with island legend Elizabeth Dickens in 1912. 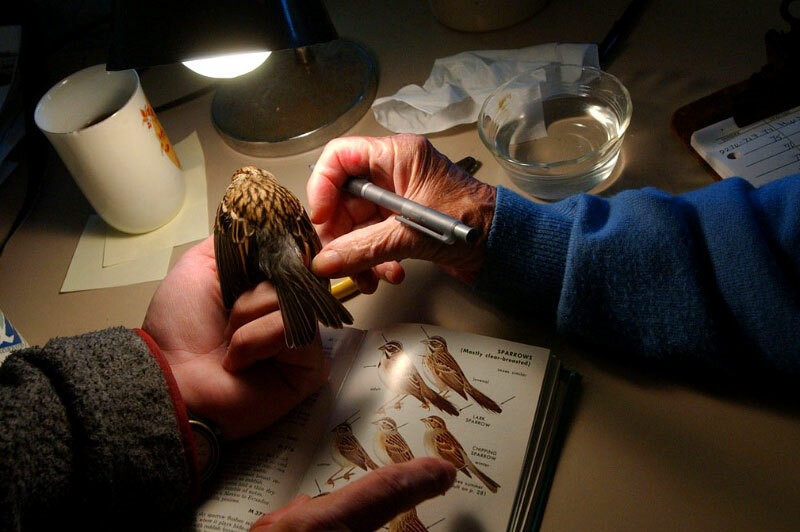 Now the island's oldest bird-banding operation is continued by Elise Lapham and Kim Gaffett. The data they collect is used by the U.S. Department of Fish and Wildlife.